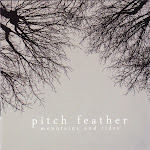 Pitch Feather contemplate life, death, kinship, hope and love. They play a very free flowing style of music with elements of folk, baroque pop, metal and anything of the sort, however what they aren’t, is constricted to a certain genre. As a trio, Alberta, Chuan and Hongliang compose stories and journal entries that celebrate kindness and free-spirit, using very much poetic lyrics and presenting their new full length album "Mountains and Tides" as a journey of discovery. We start off with ‘Saints’ (Track 01) – a meditative, reflective atmosphere that puts Alberta’s ethereal voice in the limelight. The track starts off with our delivery into the world of mountains and tides, and we are introduced to soft, sharp guitar picking, complimented with a light layer of piano. Some of the more intense, emotive pieces include ‘Lonely Ivory Tower’ (Track 05), ‘Elderflower Fall’ (Track 07) and ‘The Forgotten Man’ (Track 11). Although poles apart in sound, there is a wistful element that describes the burst of character in a fairytale novel – Lonely Ivory Tower includes a Celtic lilt and a misty feel that is the redeeming feature around the swirling vocals and drive time rock guitar – possibly a little recognition in The Cranberries here especially with the mirrored/doubled vocals. The Forgotten Man is a beautiful, scrubbed-down love letter free off all the fancy stuff – no perfume scented envelop or lipstick kisses – honest and real, narrated by a piano instrumental as read in some of the lyrics: "Now that I’m timeworn and aged // Surrender to the fear of change". 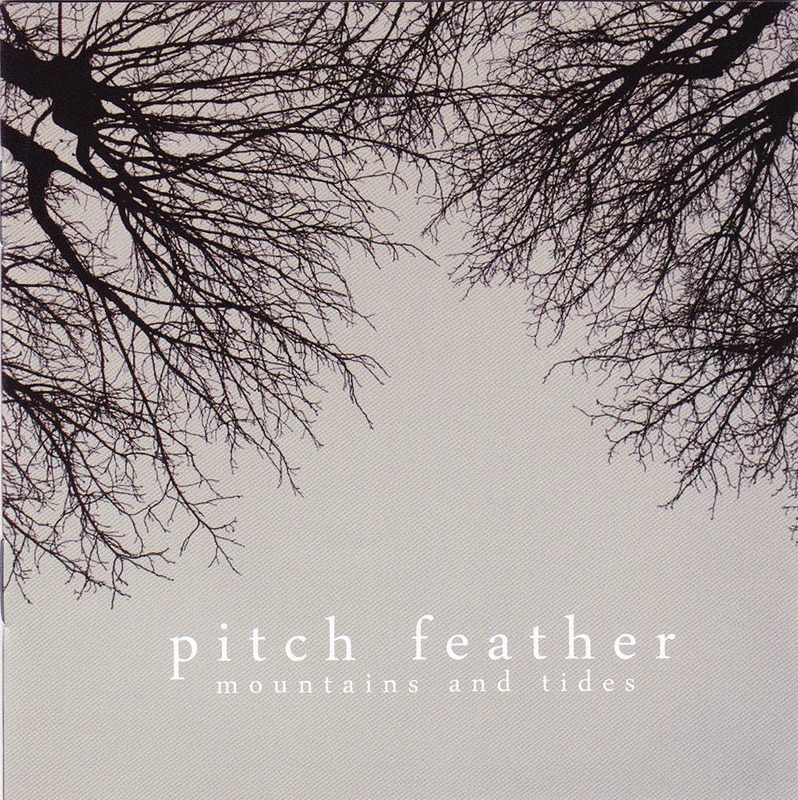 Through the talented play of instruments, Mountains and Tides also identifies vocal talent and experimentation in Usual Day (Track 04) where we hear falsetto and the high notes and in The Odyssey, (Track 09) not to mention a clean cut romanticized guitar solo and industrialized rock outro. Not only do the trio have the sweet and serene, they also create upbeat grooves such as (my personal favourite) ‘Lavender Girl’ (Track 10) – strong bass line, killer guitar solo, cymbal-driven drums and a seriously fun melody. Pitch Feather’s world has certainly appealed to me. I like the fact that they have pushed boundaries and ensured that no two songs are the same. It seems that Singapore has got a great contender to represent them in the music scene.